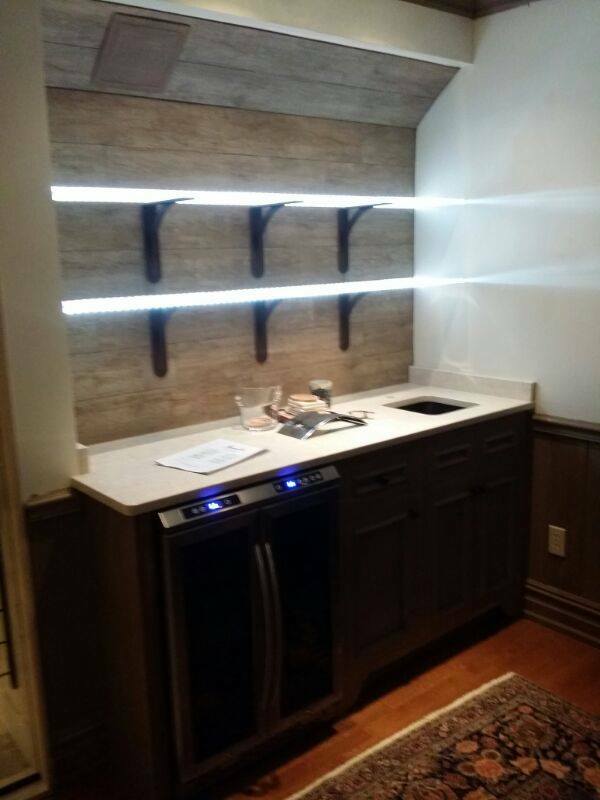 Dimensions in Glass - Best Custom Designed Glass Installations for Home & Business in Fairfield County - FAIRFIELD COUNTY "IT!" You offer such an amazing assortment of high end custom made glass products! "At Dimensions in Glass, we provide unique solutions and excellent service for every client’s glass and glazing needs. Our exceptional products and professionalism are why we are an industry leader. Our creations are constantly evolving to adapt to technology and the needs of our customers. 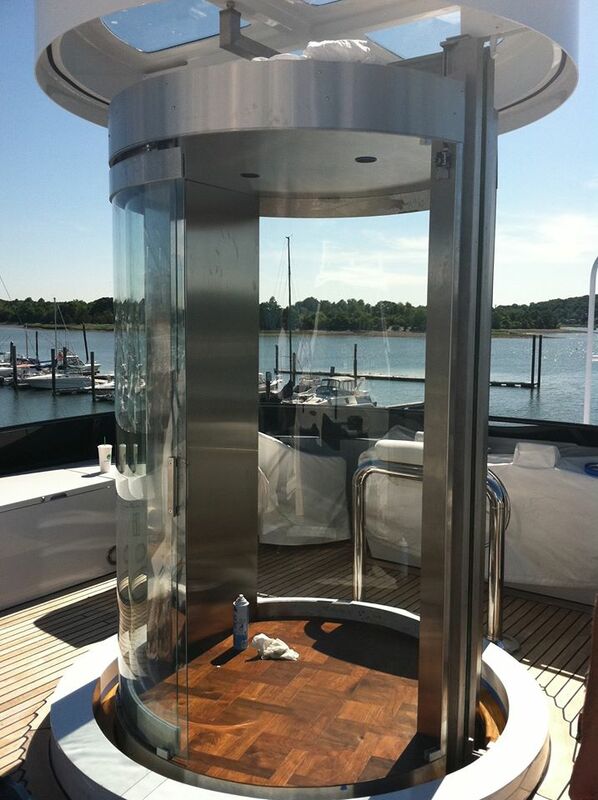 Over the years, the team at Dimensions In Glass has created, installed and serviced one-of-a-kind glass products in some of the most exclusive homes, yachts, and businesses in the Northeast. 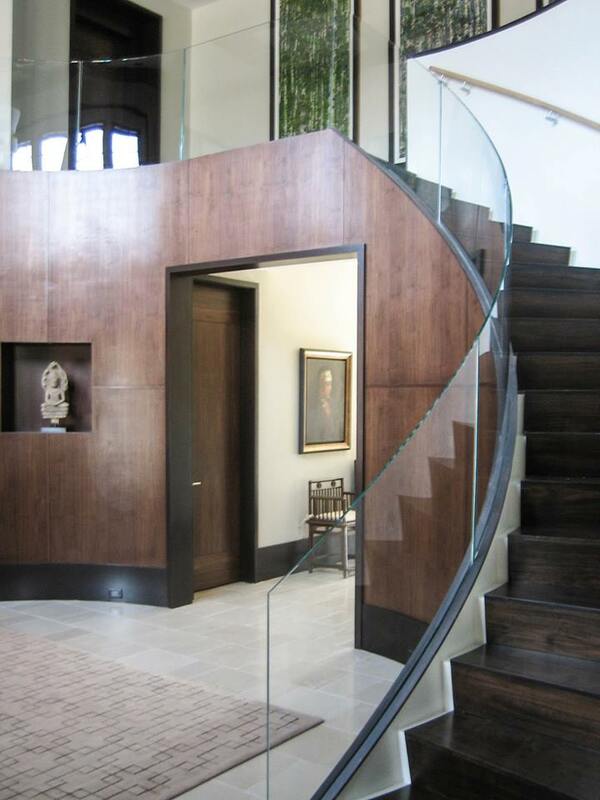 Our specialists work closely with homeowners, architects and designers. Our reputation for extraordinary custom glass designs and installation is recognized throughout the industry. 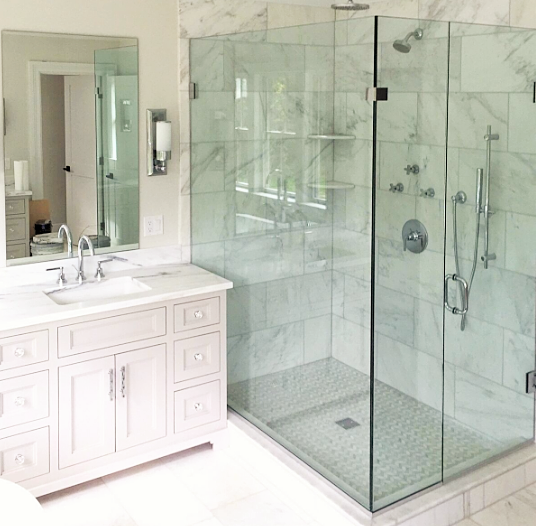 We offer complimentary consultation, measuring and estimating services, and are licensed and registered in Connecticut, Westchester, Putnam and Duchess Counties in New York, New York City, Rhode Island and Massachusetts.